Make A GOOD Impression When Buying Wine as a GIFT! The above two pictures would be the way to go instead of the previous wines you were going to purchase. The first one is a Malbec from the town of Cahors in the South of France. 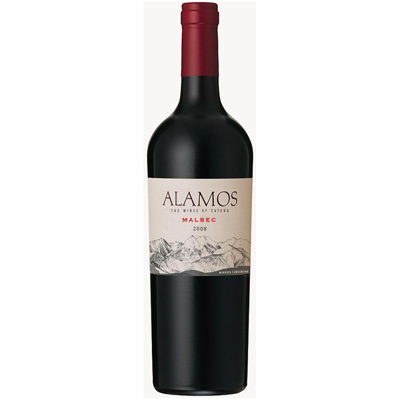 They have been producing Malbec since 50 BC and instead of the watery, thin grape juice on the low end Argentine Malbecs you have a full bodied complex Malbec that although is approachable now, usually start tasting better and better as the bottle ages for at LEAST 5 years. 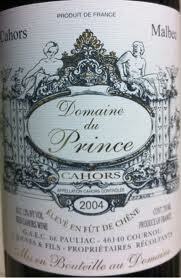 You haven’t even experienced Malbec until you have tried one from Cahors. Sticker price on this wine $10 Sounds a heck of a lot more Special for a gift than a generic Argentine entry level Malbec found at every retail store across America. The Second bottle is Abrazo Tempranillo from the Carinena region of Spain. Abrazo means “A HUG” I have tasted this wine 3 times. It has a vintage (Year on the wine) and it has beautiful Raspberry fruits and smooth tannins that would please any Merlot, Pinot Noir or even Cabernet Drinker and the name alone “ABRAZO” is like giving someone a HUG as a gift! Sticker Price $6.99 a bottle or 2 for $13.00 and it way overdelivers on quality for that pricepoint. Last but not least for the Secret Santa crowds…All Woodhaven Wines are produced by Delicato Family Vineyards in Manteca California. They produce a Cabernet Sauvignon, Merlot, Pinot Grigio, Chardonnay, Moscato and Sweet Red..all of them are made from exceptional quality fruit and the sticker price is 2 for $10. My final point is the Psychology of giving someone a gift. I do understand a tight budget. 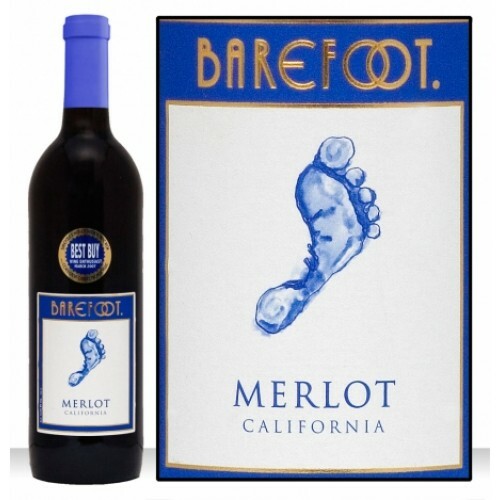 I have just touched the surface in this blog of how you can meet that budget and make a GOOD Impression on your Hair Stylist, or Mailman or Co Worker for even as low as $5.00 per bottle but the difference is if you keep giving them wines like Barefoot or WOODBRIGE or Kendall Jackson they will think you picked up their Special Gift while you were purchasing cans of Tuna at the local supermarket or loading up on Advils at the Drug Store!! My way, you give them a quality wine at a price you can afford and since the wines are not sold EVERYWHERE they will think you took the time to seek professional advice from a Fine Wine Retail Shop and the wines will taste much more expensive than you actually paid for them….and your secret is safe with me…Only Your Hairdresser will know 🙂 Contact me for specific suggestions if needed. NextThe Evidence is In On Zin! !